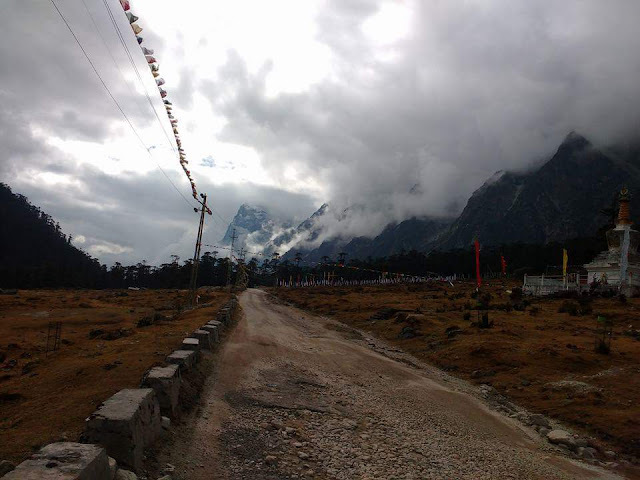 My first solo trip when I decided to quit engineering and focus on travelling was to the North Eastern state of Sikkim. The general discussions about the region are a banality and actually quite obverse as the state isn't just a nomadic settlement and a home to refugees from neighbouring nations (that's the general notion I've come across. Completely fallacious!) and instead offers an idiosyncratic view of an exciting, radiant and vibrant culture that stays hidden from the world; all through a kaleidoscopic landscape. 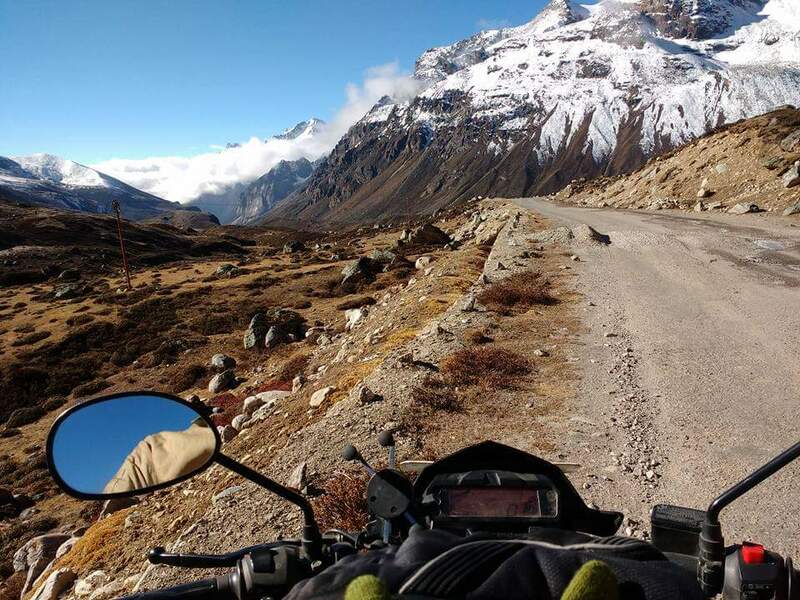 Here's my experience travelling across Sikkim for the first time, all alone. It’s the smallest state of the country by population and is often misconstrued as one of the states regarded as the Seven Sisters. 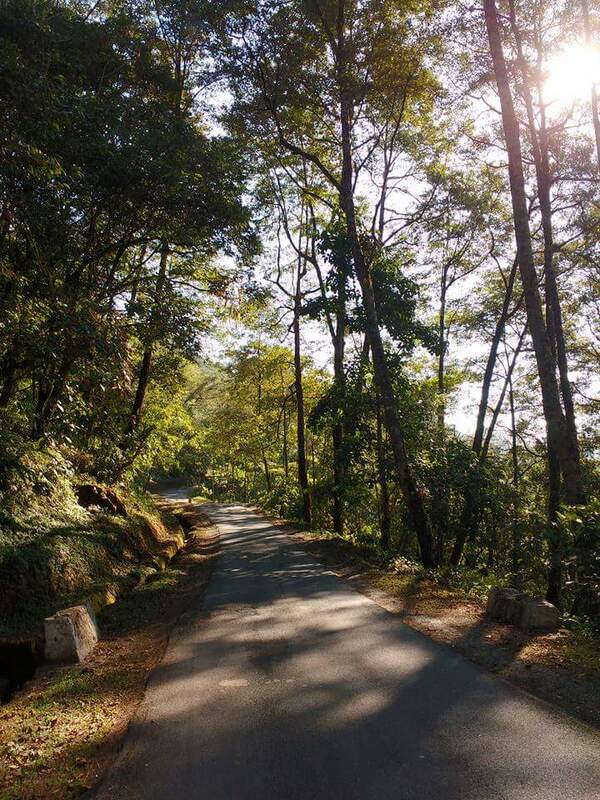 The lesser known facts are that people of Sikkim are much disciplined in every aspect, they follow traffic rules scrupulously, almost never honk, don’t mind giving you a helping hand and are polite. I think this is the reason Sikkim is quite detached from the rest of the country; the people here care! The owner of the home-stay in Lachung was extremely kind to me. She didn't even charge me for the meals. When I went to a shop opposite to the home-stay to purchase some snacks, the shop owner and I got to talking; I shared my travel experiences while he shared stories about his and by the end of our conversation, he invited me (rather pressed me) to chug a glass of locally brewed "HIT" beer. 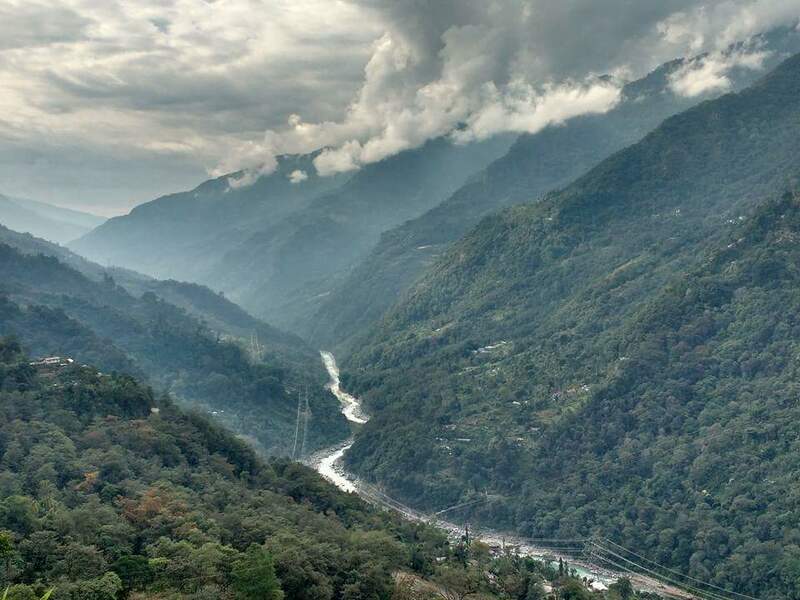 The landscape of Sikkim is such that people including myself fall short of words to describe it. Nestled amongst the eastern Himalayas, one can see snow covered mountains, rivers gushing with water as white as a moonlit sail, thin clouds flowing upwards from the valley and interesting architecture of the houses of locals. Isn’t that magnolious?! 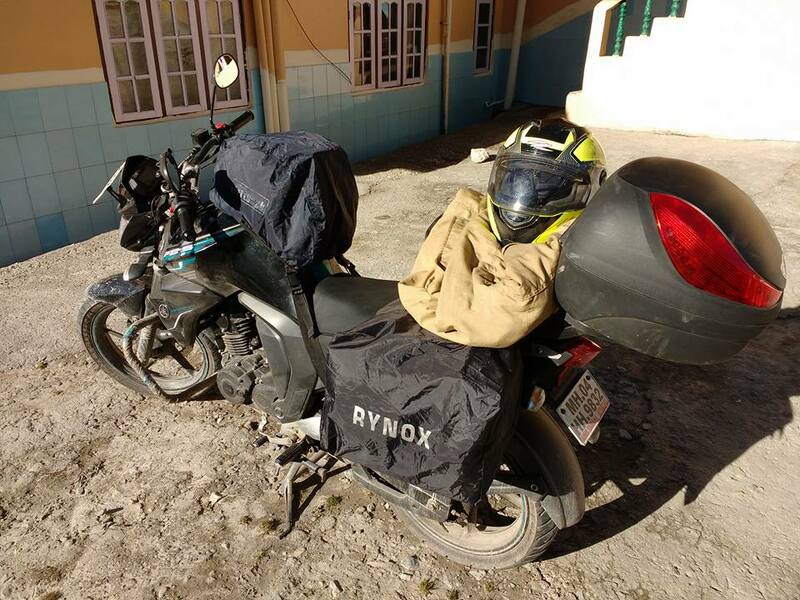 There are a lot of locations spread across Sikkim that I stumbled upon while I was riding through the state; these locations were such a delight for the eyes that I stopped at each one of them for a while and felt my mind get refreshed instantly. What was so special about them? They offered the exact peace and quiet one requires to get away from the mundane lifestyle of the metropolis, take a breather and get a tight hug from mother nature. North Sikkim is a world of its own. 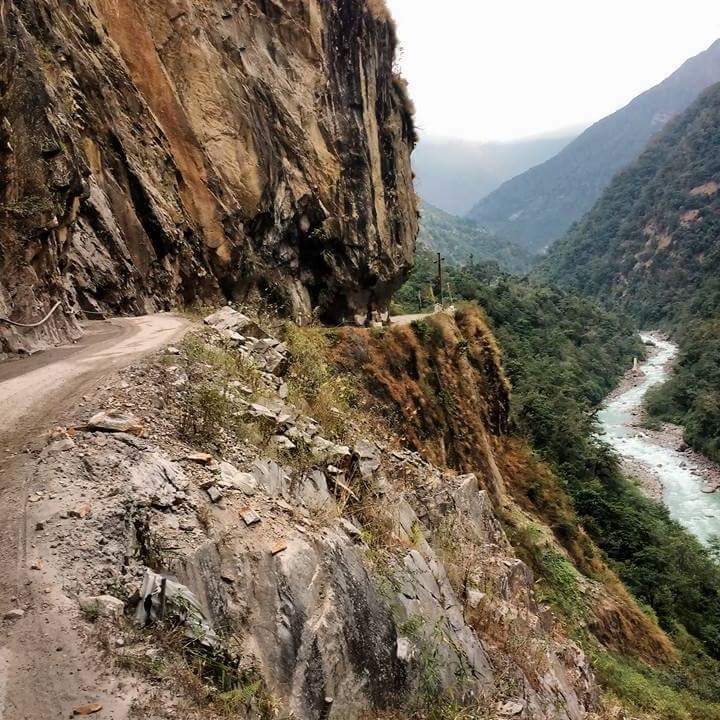 Extreme conditions make it a tad bit inaccessible sometimes and the journey at other times can be somewhat tiring due to bad roads (although ITBP keeps working to keep them in the best possible condition). The selfless Indian Army personnel can be seen serving the country here as it is a politically/geographically sensitive location for India. 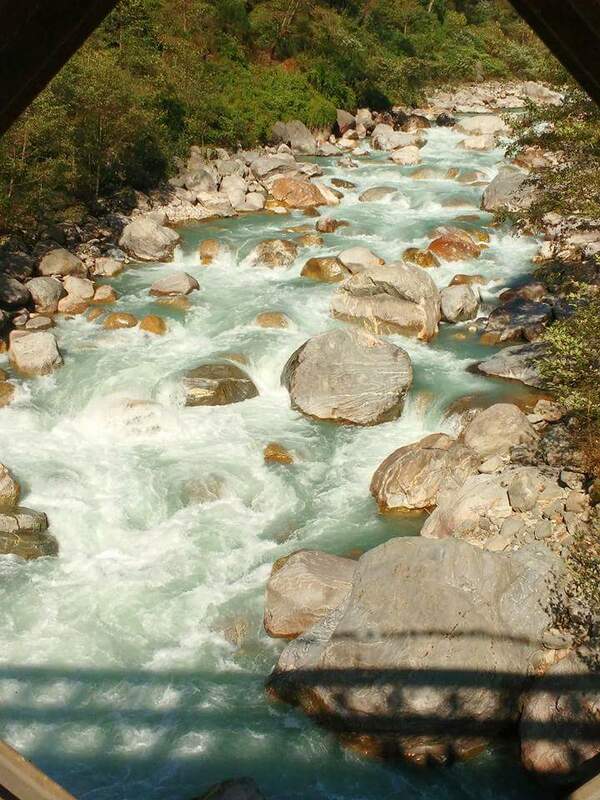 The natural beauty of North Sikkim is what pulls one towards it. I can say I was literally attracted to the scenery like the opposites of a magnet. The temperatures up in the north drop below zero (°C) as the sun sets as early as 03:50 - 04:00 pm in the winters. Despite the extreme weather conditions, bad roads and a lack of free Wi-Fi (a basic necessity nowadays, although not for me! ), it is worth visiting the North, all efforts put in are rewarded. The view of Yumthang Valley, also called the Valley of Flowers is such, as though a painter created his best work and left it in the open for everyone to admire. I guess it looks more beautiful when the flowers actually bloom, which I couldn’t experience as it was the start of winter. Once I had traversed the valley, I reached Zero Point or Yumesamdong as it is referred to locally. 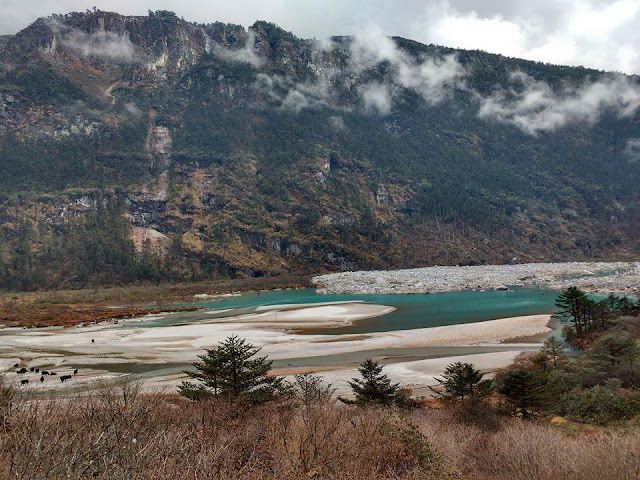 It is the last location accessible to civilians and quite close to the Indo-China international border. 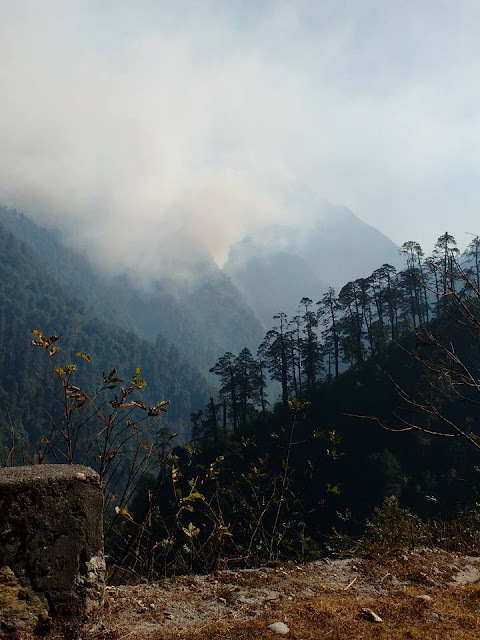 Here onward, the road is only open to and strictly patrolled by the Indian Army. The temperature at Zero point was -5°C, but the real feel was about -9°C. My hands were totally numb from riding my bike, even though I was wearing two pairs of gloves. My trip to Sikkim was worthwhile. I made the most out of the time had and enjoyed myself to the fullest! How did nature welcome you in Sikkim?